LS-915- Mosquito Repeller, Electronic Mosquito Repeller Supplier | LEAVEN ENTERPRISE CO., LTD.
Keeping Those Nuisances Out of your Way! 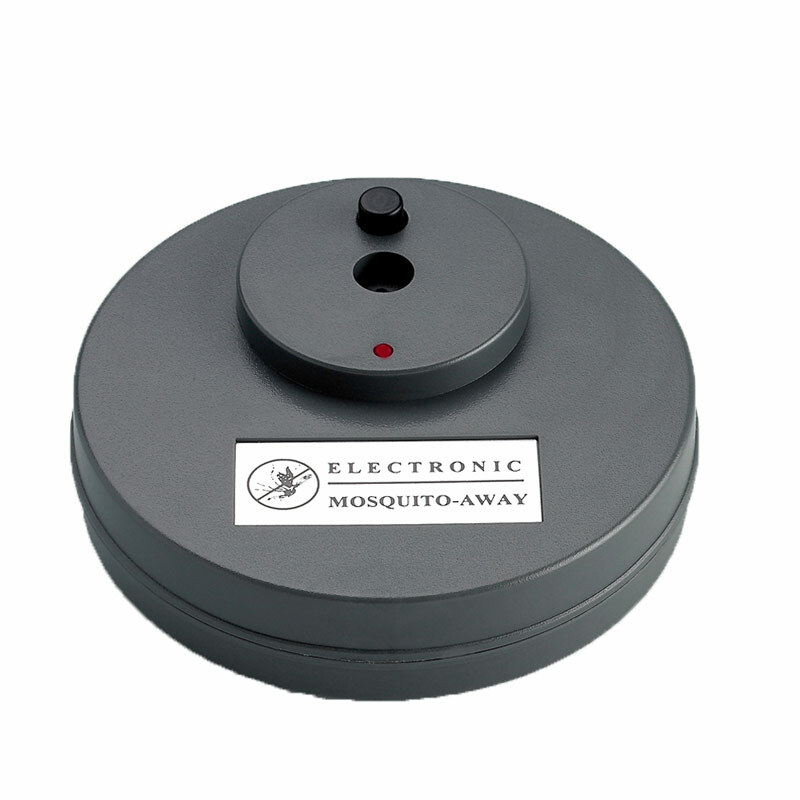 The MOSQUITO-AWAY helps you to get rid of the stinging insects such as mosquitoes, gnats. It is a battery-operated model to satisfy both domestic use and outdoor use. Entomology ecology proves that only female mosquitoes will bite human beings, animals when they are in their breeding period. By nature, female mosquitoes will try their best to avoid the disturbance of male mosquitoes. MOSQUITO-AWAY exploits this nature to produce sound waves imitating the sound of male mosquitoes to get rid of the spawning female mosquitoes. The sound generated by the device is harmless to pets, humans, and animals. It can be installed at any place. A pair of alkaline AA (1.5V) battery can last for 720 hours of continuous use.